Head Wrestling Coach – Lansing Eastern High School, 1948-1957. 93 Wins, 10 Losses, 2 Ties. Coached five State Championship Teams. Coached 30 Individual State Champions. 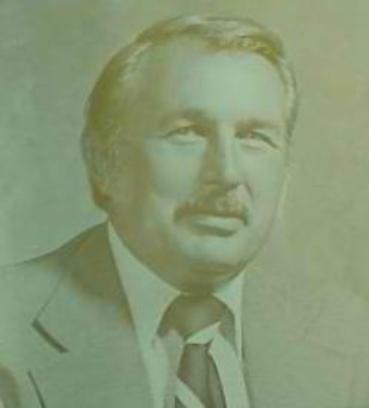 Inducted into the Michigan Wrestling Association Hall of Fame – 1978.